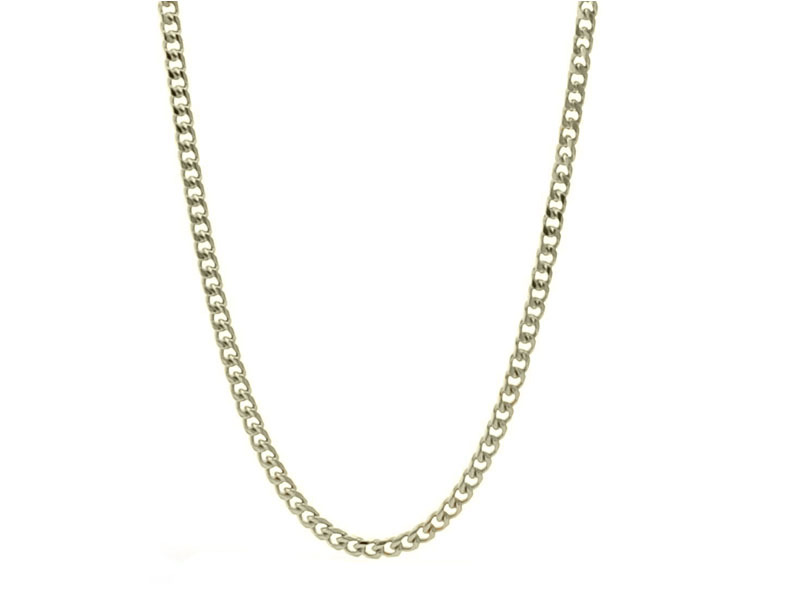 This cubin style chain is both lovely and reasonably prices. Silver plated, this necklace chain measures 16 inches long. It is versatile and durable, suitable for all types of charms and pendants.